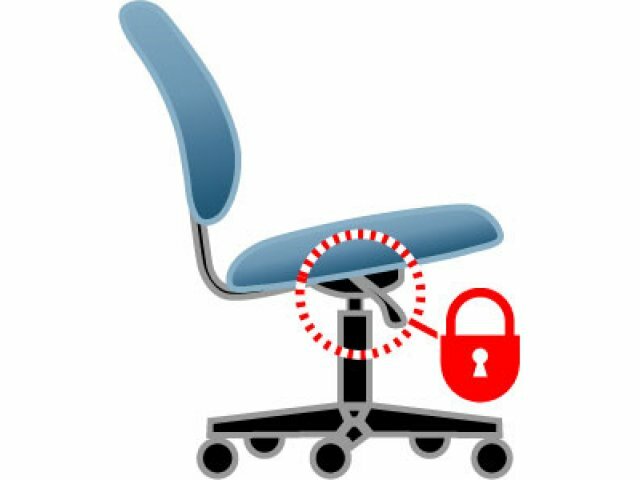 With a cozy high back and sleek modern design, the Mesh Back Managers Chair will help executives get the respect they deserve. 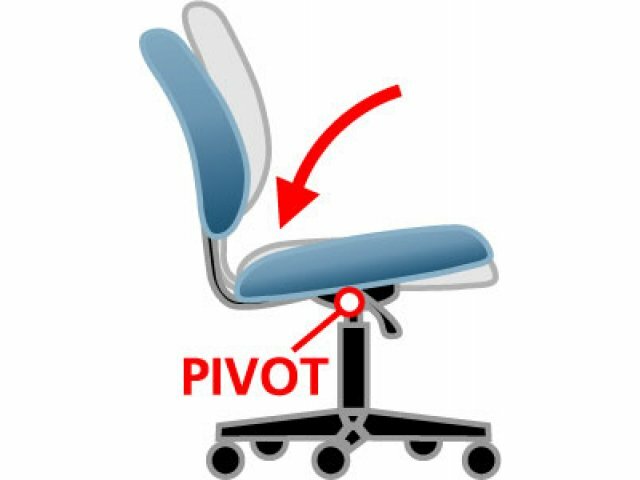 By framing a professional in contemporary style and promoting correct posture, this mesh office chair lets you put your best foot forward, whether you are conducting meetings, recruiting clients or interviewing candidates. 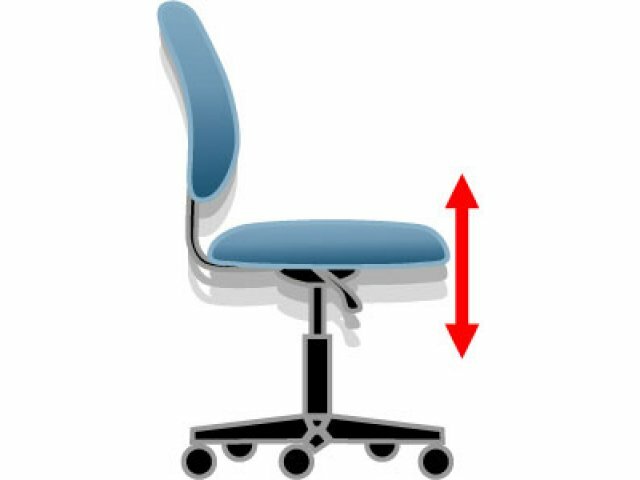 A breathable mesh back and mesh fabric seat maintain constant airflow, while adjustable seat height, height-adjustable arms and locking synchro-tilt control provide a custom fit. For some added flair, the titanium base of this managers chair has an attractive contrast to the black frame, seat and base tips. 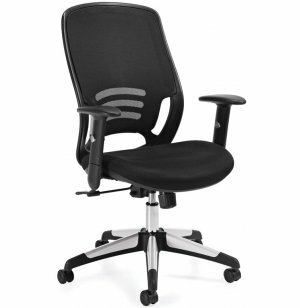 Take your work space to the next level with a classy mesh office chair from Offices To Go. Constant Ventilation: A black mesh-fabric back and breathable mesh-fabric seat promote air circulation. 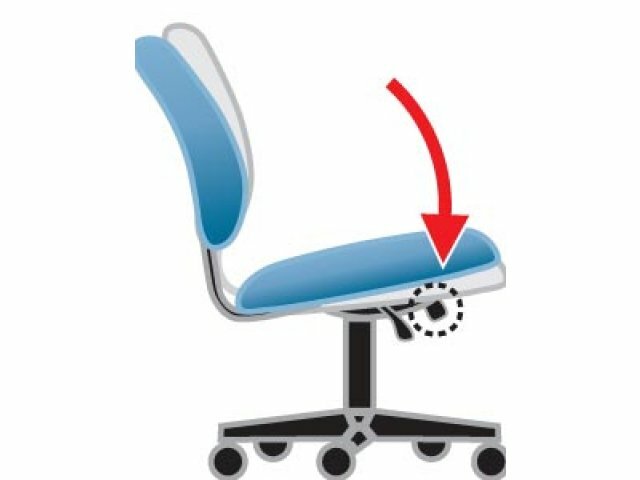 Personalized Configuration: Pneumatic seat-height adjustment and synchro-tilt chair control with infinite-position tilt lock help achieve proper alignment. 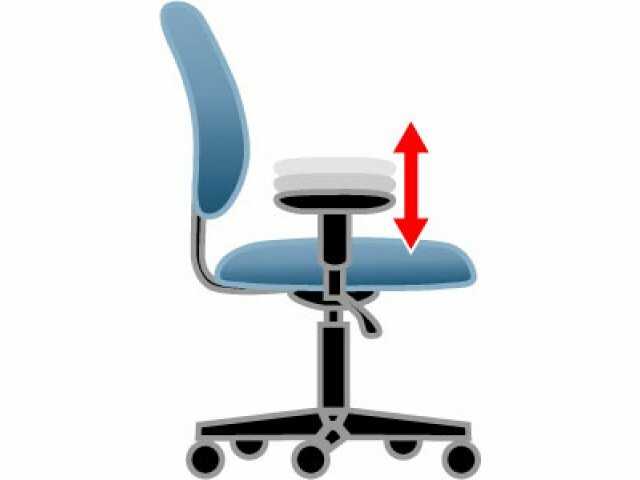 Arm Support: Height-adjustable arms with polyurethane armrests reduce strain on the upper body. 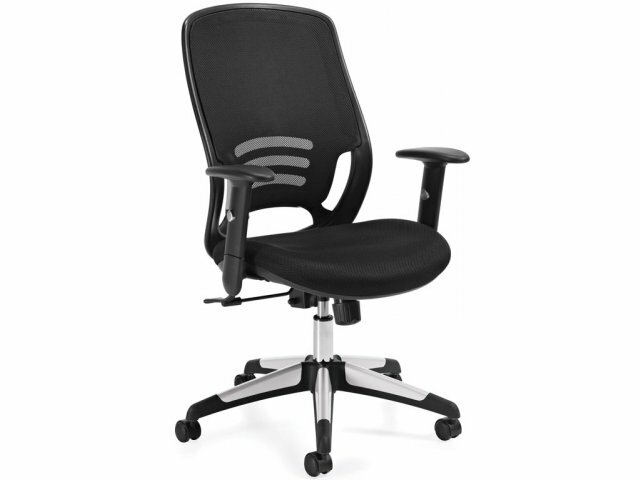 Sleek Contrast: Black scuff-resistant tips on chair base complement the titanium finish. Smooth Rolling: Twin-wheel carpet casters facilitate quick transport (soft casters are available).